On Sunday night, I finished the structural edit on book #4 in The Mapmaker Chronicles series, let out a very quiet ‘woo hoo’ (it was 11.15pm so it was very, very quiet) and then pressed send to forward it to my editor at Hachette Australia. ‘What if?’ is the starting point for any story. What if, for example, there was a race to map the world? And what if (even better), you were a boy who would really much rather stay home? But ‘what happens next?’ drives the story forward. What if you decided you were going to write a novel? And what if (even better), you decided that instead of just talking about it, you actually sat down to do it? 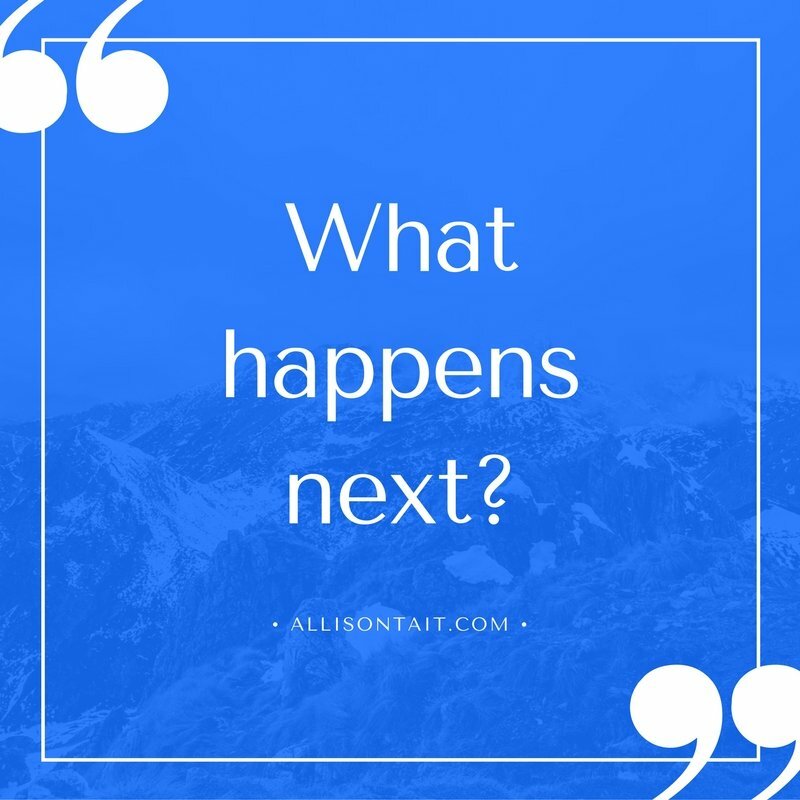 For me, ‘what happens next?’ is a regular question in my life as well. The edit is finished, what happens next? But tell me about you. What happens next for you?